Our digital flatbed printers can print designs on all kinds of materials, such as wood, glass, crystal, ABS, acrylic, metal, stone,leather,Therefore, according to the use, also known as T-shirt printers, glass printers, furniture printers, billboard printers, PVC printers, metal printers, leather printers, Acrylic printers, wood printers,ceramic tile printers and so on.. The printer can directly connect with the computer. You can directly print designs on objects as long as you have digital designs. The printer can do well at one time no matter how complicated the design is . The printed design on the object is waterproof and fastness. It also prevents ultraviolet radiation and is able to endure rubbing. 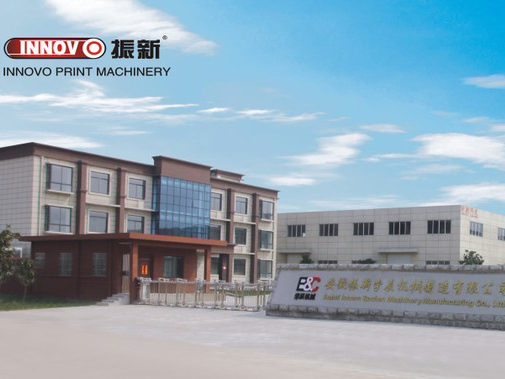 Our printer can be operated easily and used widely. The price of the printer is very low.